The generation of Indigos —the bright, intuitive, strong-willed children born from the mid-1970s on —are now adults, and they have fresh healing information to teach! Doreen Virtue and her Indigo son Charles Virtue (co-authors of the Indigo Angel Oracle Cards) explain the Indigos’ group purpose of bringing truth and integrity to our planet, and show how this new energy is beneficial to us all. Doreen and Charles discuss how the new energy that the Indigos have brought to our planet enables all of us to heal physically and emotionally at a faster rate. 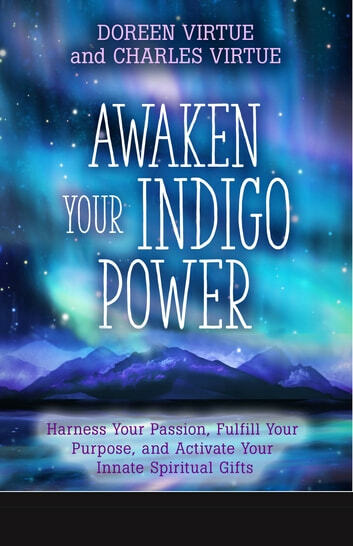 Whether you’re an Indigo yourself or a parent or caretaker of one, this book will usher into your life new levels of understanding, peace, and purpose.